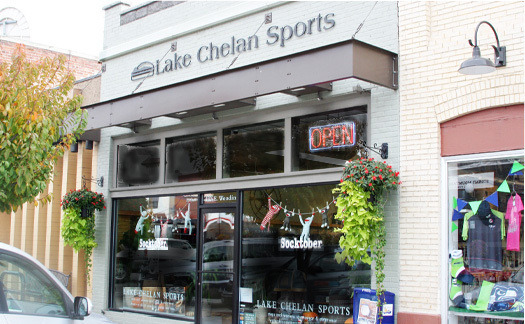 Lake Chelan Sports is an outdoor store located in the heart of Historic Downtown Chelan. The store is locally owned and operated for over 30 years. Lake Chelan Sports offers quality brands and a unique assortment that will tempt you each time you visit.